It’s widely known throughout the world that the Japanese live long and healthy lives, at least partly thanks to their healthy diet. Celebrities such as Victoria Beckham and Madonna are devotees of the Japanese diet to help maintain their perfect figures and glowing health. Fish are of course a fantastic source of omega-3 fatty acids. These fats are not only essential for heart health, but also for our brain and eyes. They’re also associated with keeping inflammation in check. As high inflammation is a characteristic of most chronic disease – from arthritis to heart disease to Alzheimer’s – keeping it under control may be a key factor in maintaining good health into old age. As a bonus, fish are rich in selenium, which is vital for our antioxidant defences and immune system, and B vitamins that help to keep our brain chemistry in balance. 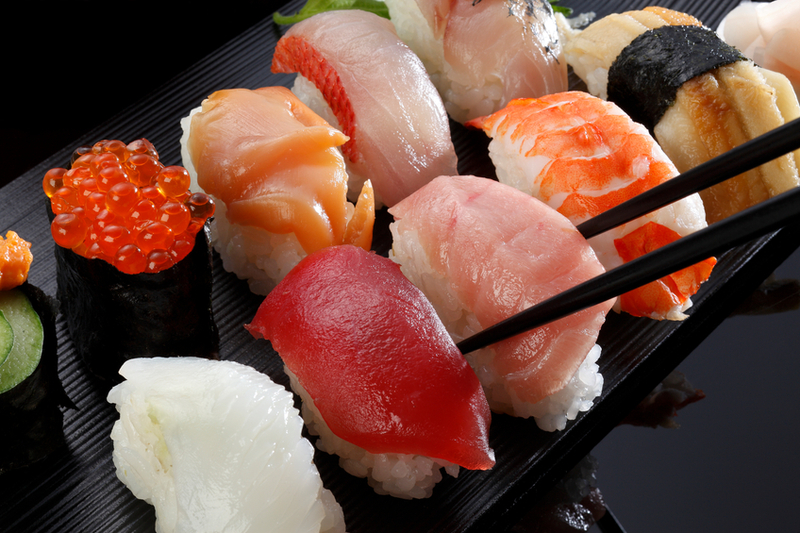 We eat far less fish in the UK compared to Japan – it’s time we started upping our intake! One of the ‘secrets’ of the health of Japanese women is thought to be their consumption of soya foods, thanks to the isoflavones they contain. Isoflavones act as phytoestrogens – plant substances that have a weak oestrogen-like effect in the body – so may be especially helpful for women after menopause, when natural oestrogen levels drop. 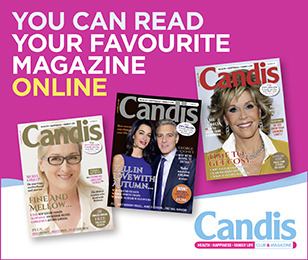 Consumption of soya isoflavones has been associated with a lower risk of breast cancer and endometrial (womb) cancer in women after menopause, as well as better bone mineral density and reduced risk of osteoporosis and fracture. They’ve even been linked to benefits for cardiovascular health, including reduced risk of stroke and heart attack. All reasons why they could help us live longer! 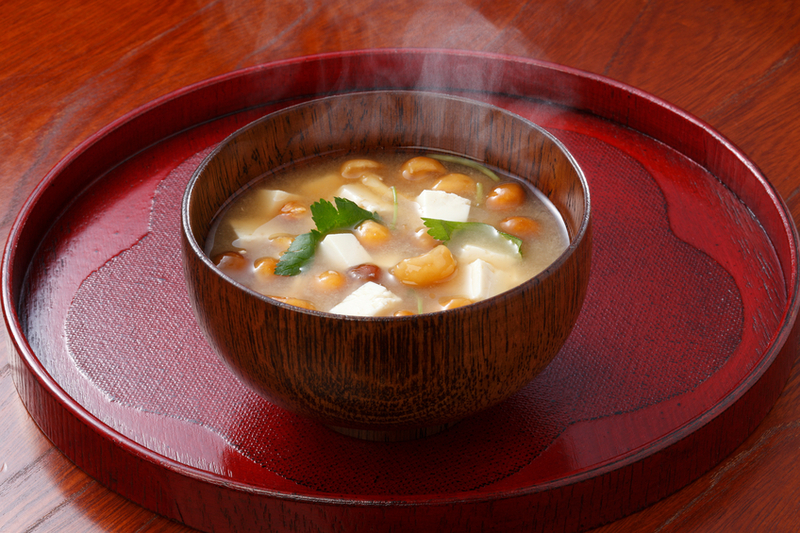 Rather than just any soya, the Japanese tend to consume traditional fermented soya foods such as miso, tempeh and natto. One of the benefits of the fermentation process is that the isoflavones are naturally converted into a form that’s much easier for the body to use. It also increases the vitamin K2 content, which plays a role in bone health and heart health too. Miso and Clearspring’s Japanese Umami Paste (£4.49, clearspring.co.uk) are forms of fermented soya that can be great for adding flavour to food. 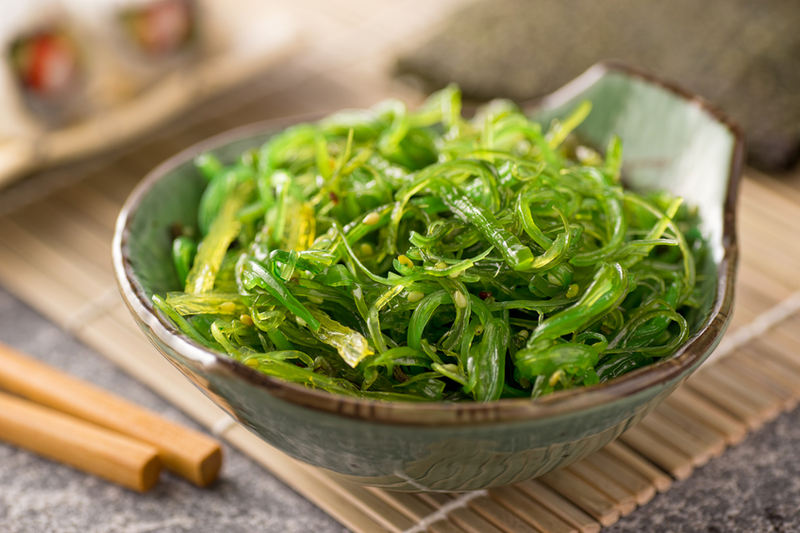 Seaweed is a true superfood. It’s rich in minerals, including iodine, zinc, magnesium, calcium, potassium and dozens of other trace minerals we need for our immune system, antioxidant defences and heart health. Many of us don’t get enough of these minerals in our normal diet, even if we eat plenty of vegetables, because the soil they grow in can be depleted. This doesn’t apply to vegetables that grow in the sea, of course! As an easy and delicious way to get more seaweed in your diet, try Clearspring’s Seaveg Crispies (0.89p, clearspring.co.uk), made from toasted nori. Matcha is a traditional powdered green tea made from the fresh leaf tips of the tea plant. Green tea – matcha in particular – is high in a specific type of flavanols called catechins. These substances are thought to boost our body’s antioxidant defences, potentially helping to protect against degenerative conditions such as Alzheimer’s disease, heart disease and even cancers. 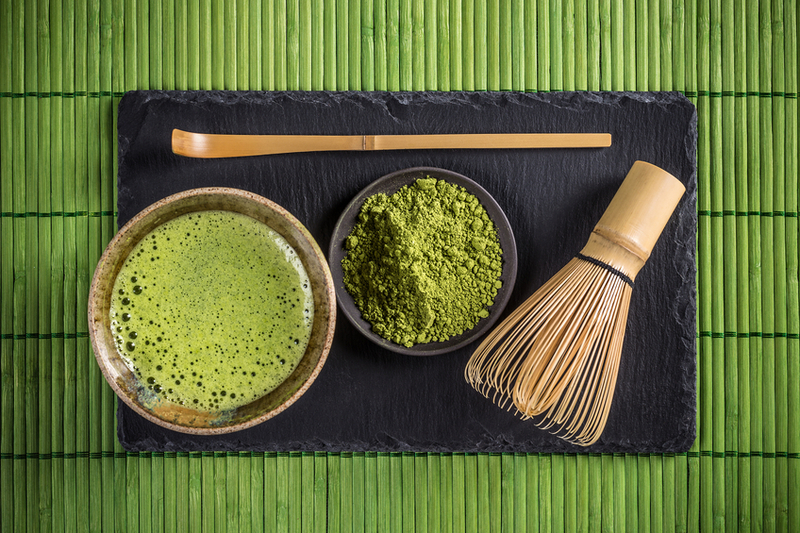 In addition, matcha tea contains higher amounts of a substance called theanine, which has been found to have a relaxing effect on the mind and may help protect against the negative effects of stress. Try Clearspring’s Japanese Organic Matcha Green Tea Powder Ceremonial Grade for the highest-quality matcha (£15.99, clearspring.co.uk). 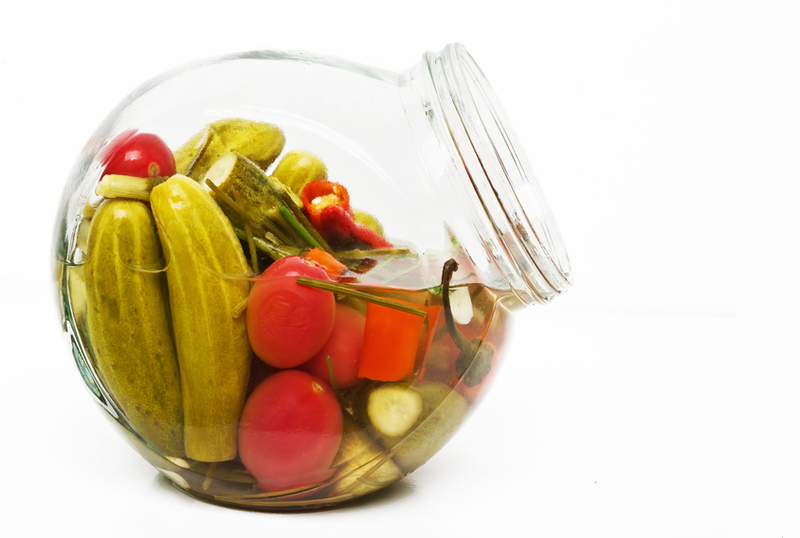 Traditionally fermented pickled vegetables are a great source of natural probiotics (beneficial bacteria). So they can favour digestive health, helping us to digest and absorb the nutrients in the food we eat, which then benefits all areas of our health. And as around 75 per cent of the immune system resides in our gut, improving our gut flora may specifically benefit the immune system – not only helping to fight against infection, but also helping to prevent conditions associated with over-activity of the immune system, such as autoimmune diseases. However, most pickled vegetables you buy in a supermarket or grocery store are not traditionally fermented, just pickled with vinegar or salt and pasteurised to kill off any bacteria and yeasts. So if you want to copy the Japanese with this one, you may need to look into making them yourself!